Located in the center of the Iberian Peninsula, Spain’s capital is a lively cultural center of over five million people. It is a metropolitan city with offerings from global cultures, but is marked by palaces and cathedrals reminiscent of the Spanish Monarchy. Madrid is a city where locals and travelers live the good life: trendy shopping, fine dining, museums to challenge the mind, tapas bars serving some of the most delicious bites in all of Spain, live music every night of the week, and royal architecture. It’s the perfect destination for anyone looking to go to Europe for the history and a party, but without the need for sending home iconic photos of themselves in front of world famous landmarks. 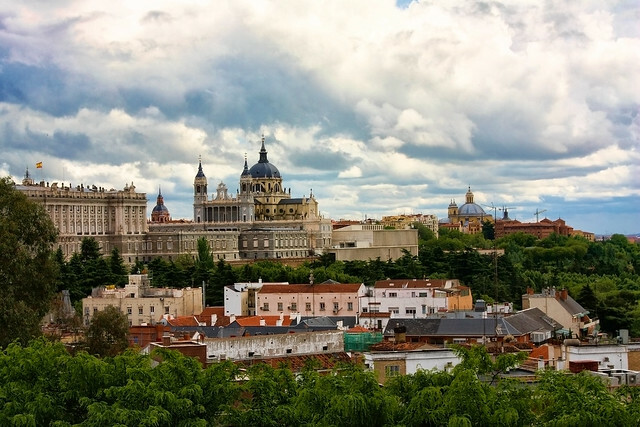 Madrid’s lack of hyper-touristy landmarks means fewer travelers and more locals, which means that fewer people speak English here than in many other European capitals but you’re more likely to discover authentic Spain. The party starts late and carries on until dawn in Madrid, one of Europe’s nightlife capitals. Nightclubs on the Gran Via usually open at one a.m. and close around seven in the morning, just in time for breakfast. Start at the bar around ten or eleven at night then move on to the clubs for a long night of partying. Or do some sightseeing, slip into bed around four in the afternoon, and then get up to go the clubs around two in the morning feeling refreshed and ready to dance. 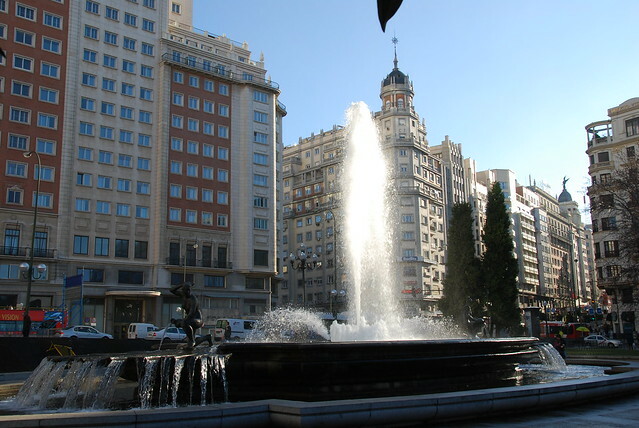 If you prefer to enjoy your entertainment earlier in the evening (or need something to do before heading to the clubs), Madrid is home to the Spanish National Orchestra and many theaters offering a variety of plays. Or perhaps you’d like to take in a Flamenco performance? There are formal shows on stage, shows with dinner, and shows followed by dance lessons for the audience. 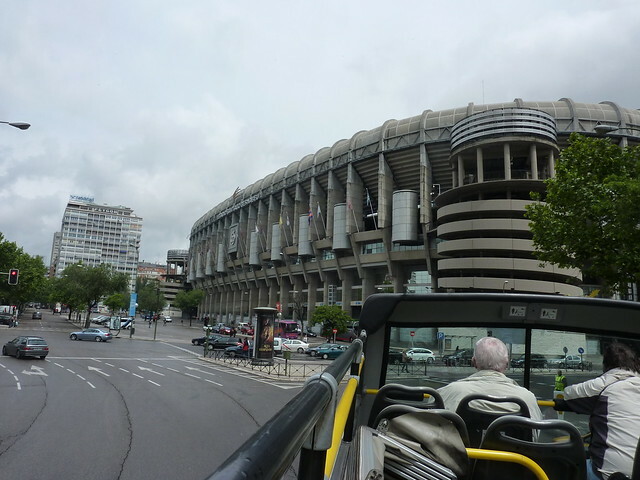 While a stroll through Madrid is the start of a history lesson guided by your senses, the city is home to many excellent museums that tell the story of Madrid and Spain, which can help give you a better idea of the significance of the palaces and other grand structures you pass on the street. The Museo de la Ciudad tells the story of Madrid since its founding and is a helpful orientation to the city. 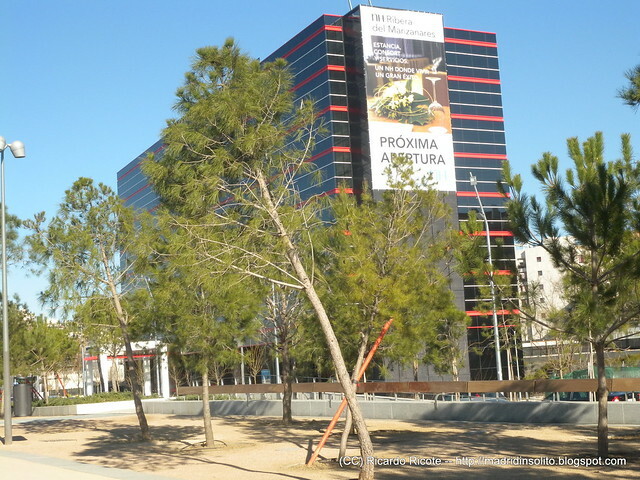 The National Archeology Museum tells the early history of the Iberian Peninsula, including the birth of civilization there, through artifacts originating from different periods and different civilizations that have inhabited it including Phoenician, Visigoth, and Iberian civilizations. The Museo del Prado is widely recognized as one of the world’s best art museums. Its collection features classical art from around the world with exhibits on Spanish art, early Italian art, and Flemish and Dutch painting. Masterpieces by Goya, Caravaggio, and Velazquez should not be missed.